As your chiropractors in Midtown West and surrounding NYC communities, Dr. Anthony Conte (along with Dr. Cariann Paul) work with hundreds of New Yorkers every year struggling with knee pain related to running and other activities. 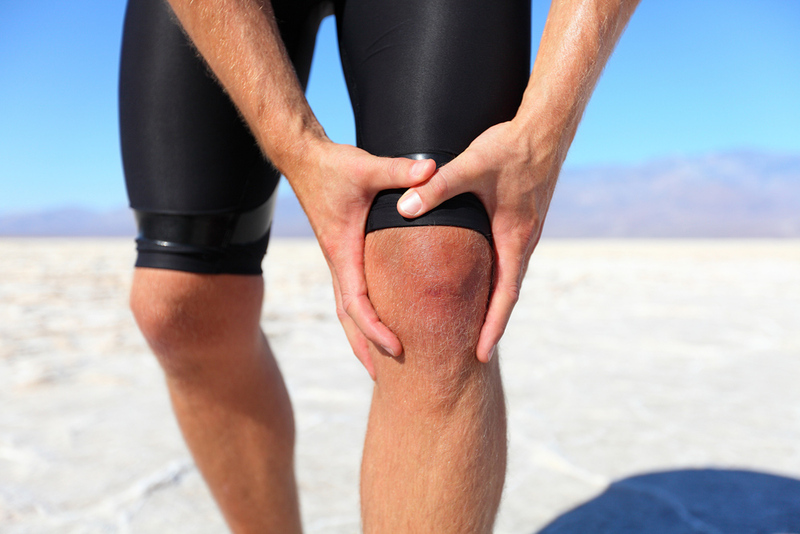 Runner's knee is a frequent injury we see at Rockefeller Health & Medical, and it tends to respond well to comprehensive chiropractic care. For the highest quality chiropractor NYC can offer, contact Rockefeller Health Medical today by calling (212)-388-5050. We proudly serve the 10036 areas of Rockefeller Center, Hell's Kitchen, Midtown, Midtown West, Midtown East, and greater Manhattan.